Crab-Apple Cottage is a lovely single storey semi-detached cottage furnished and equipped to a high standard. It has an enclosed garden and is on a working farm surrounded by open countryside with wonderful views. The cottage has 3 bedrooms, one double, one twin and a single. A comfortable lounge, kitchen with dining area, utility room and bathroom with a shower enclosure. It is warm and welcoming with central heating and an open fire lit for your arrival in Autumn and Winter. The cottage is dog friendly. 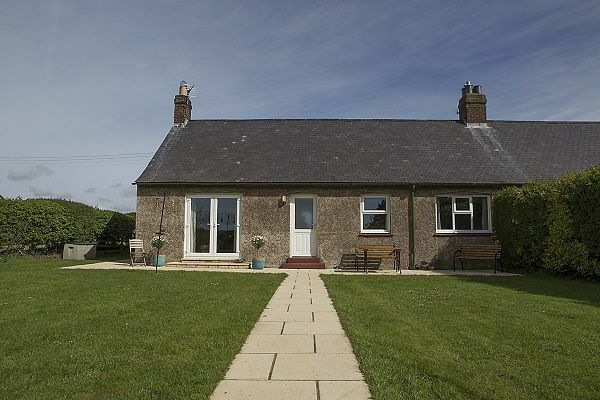 Crab-Apple Cottage is on Fenton Hill Farm which is a beautiful location. A place to relax and unwind, be renewed and refreshed. Enjoy stunning views, wonderful walks, sunsets, starry nights, bird-song and exceptional hospitality. Children love Dylan and Zebedee the pygmy goats. Nearby are Routin Linn waterfall and Goats Crag with its panoramic views, this leads to Ford Moss for the more serious walker. Fenton Hill is about a 30 minute drive from Bamburgh Castle and unspoilt beaches , the National Park with the Cheviot Hills and scenic valleys, the Scottish Borders, Lindisfarne, the Alnwick Garden, the boat to the Farne Islands from Seahouses, St Cuthbert's Way and other castles. We have a riding centre, golf course and fishing within a 3 mile radius of Fenton Hill. In little over an hour you can reach Hadrian's Wall, Kielder Forest, Newcastle and Edinburgh. 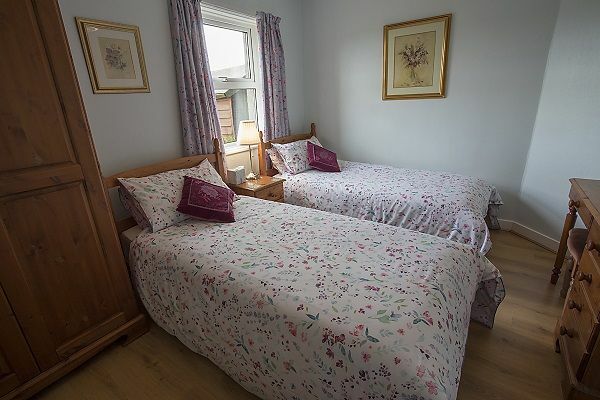 Fenton Hill is an ideal location for family holiday, walking, cycling, bird watching, fishing, or just to get away and enjoy the peace in a beautiful place. Many people have discovered Fenton Hill, stayed in Crab-Apple Cottage and returned year after year. A very warm welcome awaits you. This cottage is a delight to stay in. Everything you could possibly need is thought of. The surrounding area is a dog walkers’ paradise. We have been there five or six times and don’t look for anywhere else to stay. 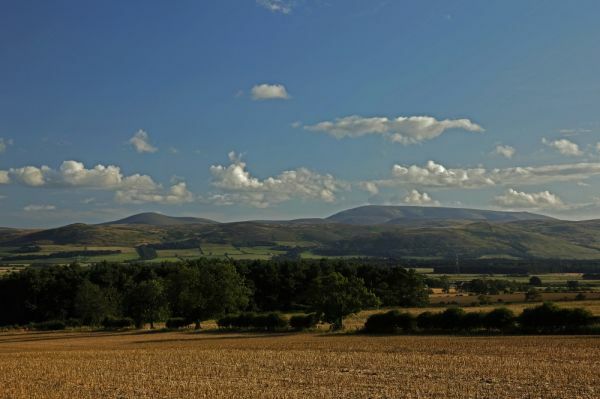 The views from the cottage are stunning and nearby Wooler a great place to eat out.We shall definitely return. If you want to stay in self catering accommodation in a fantastic location, with amazing views across the Cheviot Hills, this is the place for you!The cottage had everything required for a comfortable stay, including a open fire for holidays out of season, and the hosts are just next door to advise and provide any help you may require. They also greet you on arrival with delicious home made scones and cake! Such a wonderful, peaceful spot. 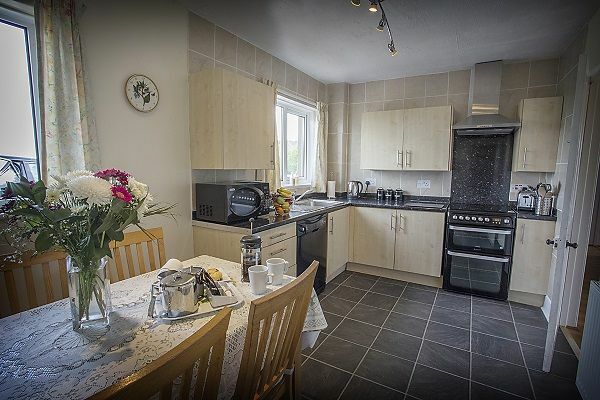 Beautifully clean, well furnished and equipped with all you need for a family holiday. 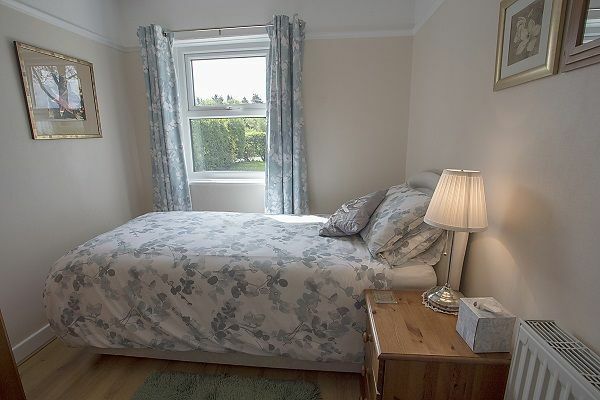 Ideal location to reach all the major attractions of the area and Scotland too. We will be back! This is a gem of a cottage. 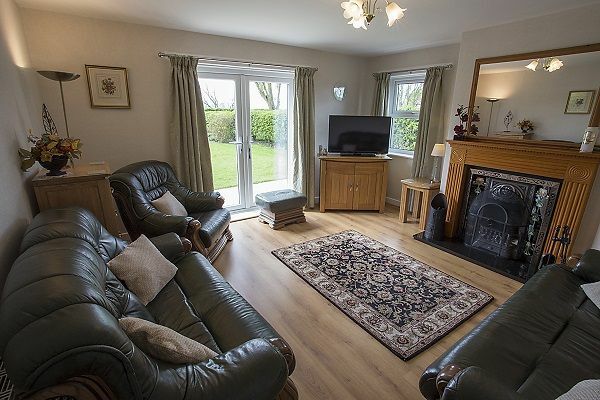 Having every comfort you need, this cottage is to be found in one of the most peaceful settings I know, but within easy reach of Wooler and Berwick. 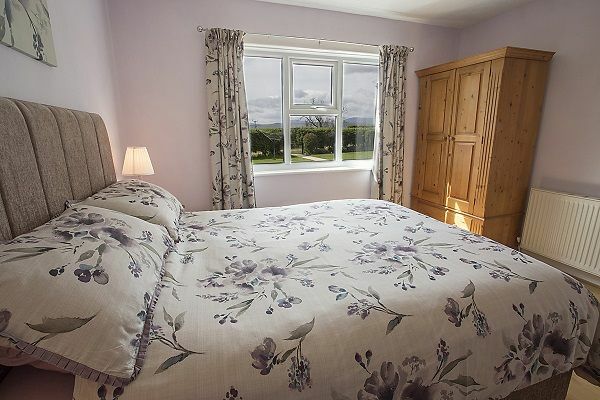 The cottage is clearly cared for by the owners Huw and Margaret, who are just next door should you need them. We have been to Northumberland many times now and will always stay here if possible, but be warned book early as we are not the only family who return time and time again. 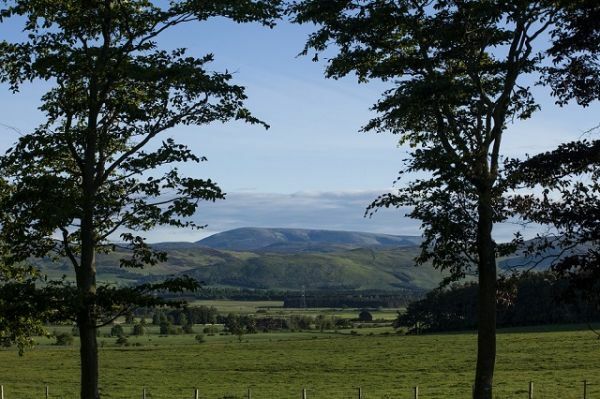 As a base the cottage is ideally positioned for exploring Northumberland and the Scottish Borders, being centrally located within easy drive anywhere Between Newcastle and Edinburgh. There are some beautiful beaches along the coast and the area is steeped in history. 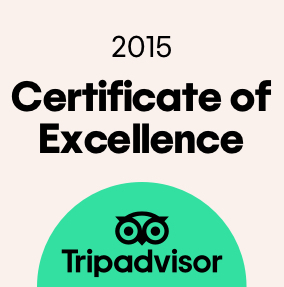 We cannot recommend this cottage enough, and will be going back again and again and again.